Harvard scholar Henry Louis Gates, Jr. has been helping people discover long-lost relatives hidden for generations within the branches of their family trees. 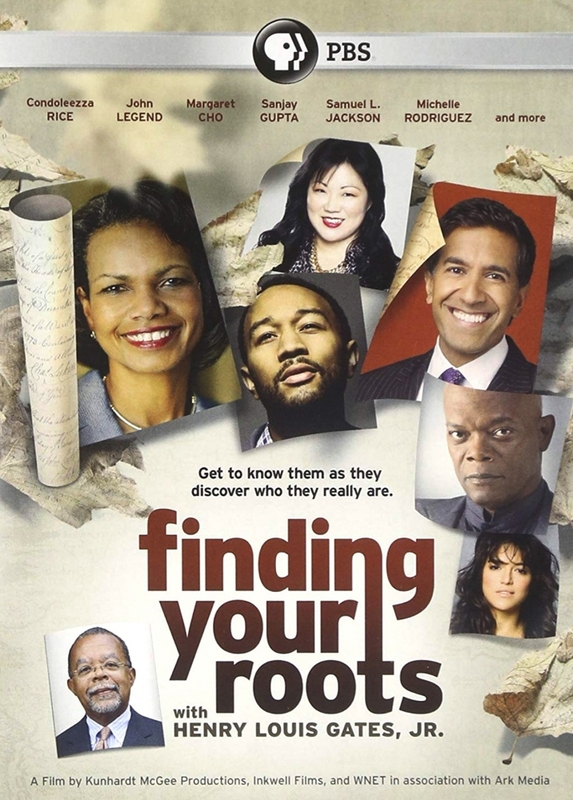 Joining Gates in this new season of Finding Your Roots will be a diverse group of 29 guests, including Oscar winner Ben Affleck, award winning journalist Anderson Cooper, tennis great Billie Jean King, legendary author Stephen King, multi-platinum selling rapper Nas, and many more. With these guests and others, Gates continues his quest to understand our collective American identity, bringing to life the family histories of African American, Asian, Chinese, Greek, Indian, Irish, Italian, Jewish, and Latin American guests alike.